﻿ Best Price on Villa Sonate in Runaway Bay + Reviews! Located in the cool hills of Runaway Bay, the Villa Sonate’s outdoor pool and sun terrace encourage relaxation. 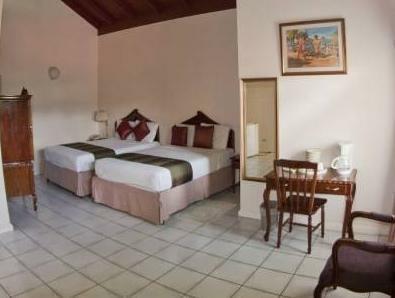 The hotel’s tranquilly decorated rooms offer Free Wi-Fi and cable TV. Simply-furnished rooms feature cool tones and tiled floors. All rooms include private patios. Runaway Bay’s Villa Sonate provides on-site dining at the Latana Restaurant. Guests can unwind at the sports bar. Pool and board games are provided for recreational fun. Convenient laundry and baby-sitting services are available. 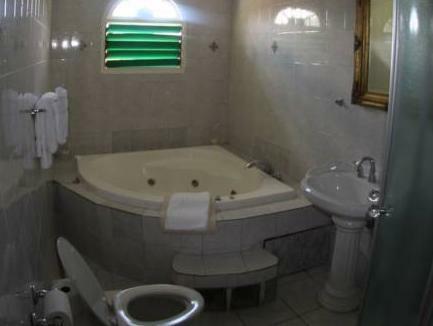 Nearby landmarks include the Dunns River Falls and Dolphin Cove. The hotel borders Runaway Bay Golf Course.